Last fact-checked: 29 January 2019. 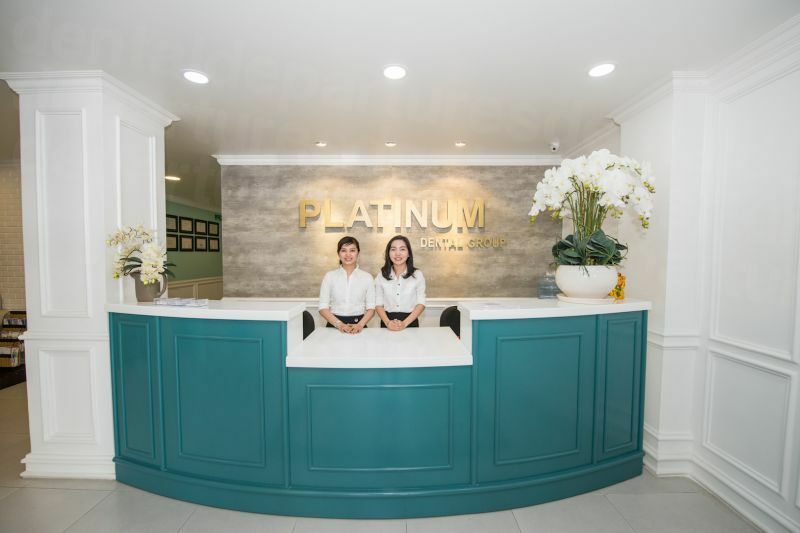 Discover a world of value-for-money by finding a high-quality dentist in Ho Chi Minh City, Vietnam—a great location for combining a holiday with your dental care. Ho Chi Minh City has previously been known by a number of names – the most well-known being Saigon. Once a small fishing village, it is now the largest and most populated city in Vietnam. Still known as Saigon to its residents, the city sits on the banks of the Saigon River and is now a far cry from the war-torn city of yesteryear. Giving another Southeast Asian metropolis’ a run for their money, HCMC now challenges Bangkok, Singapore and Kuala Lumpur as a major economic, commercial and tourist center. All the trappings of commercial achievements are here–the glitziest hotels, the finest restaurants, and designer malls. Glossy skyscrapers jut out from a mishmash of styles–French colonial, Chinese pagodas and utilitarian housing. The pace of the city is breakneck as throngs of people go about their daily business. It is a great place for people watching. The City is renowned for its entertainment and colorful nightlife. Bars are open late into the night (or morning!) but there are also many tea houses hosting live performances by local and international artists. Shopping addicts will not be disappointed–especially if they love a bargain. Anything without a fixed price can be bargained down substantially from the price quoted. From exquisite handicrafts to tourist tat, market stalls to designer boutiques, there are endless ways for you to part with your money. If you are looking to buy gifts check out the lacquerware here. It is wonderfully made, and at rock-bottom prices. For dining options, you are spoiled for choice. The local food is influenced by the French colonial past with freshly baked baguettes available everywhere. Street food is flavorsome, although it might not have been prepared in the most hygienic manner. At the other end of the scale are any number of high-end dining establishments featuring Vietnamese and international cuisine from Brazil, Spain, Cuba, France, Italy and America. Fun and frenetic, the city is certainly not dull and provides everything a visitor needs—while Ho Chi Minh’s dental clinics cater magnificently to the growing number of dental tourists. Ho Chi Minh City is around 1,000 miles (1,760 km) away from Hanoi, in the southeast of Vietnam. 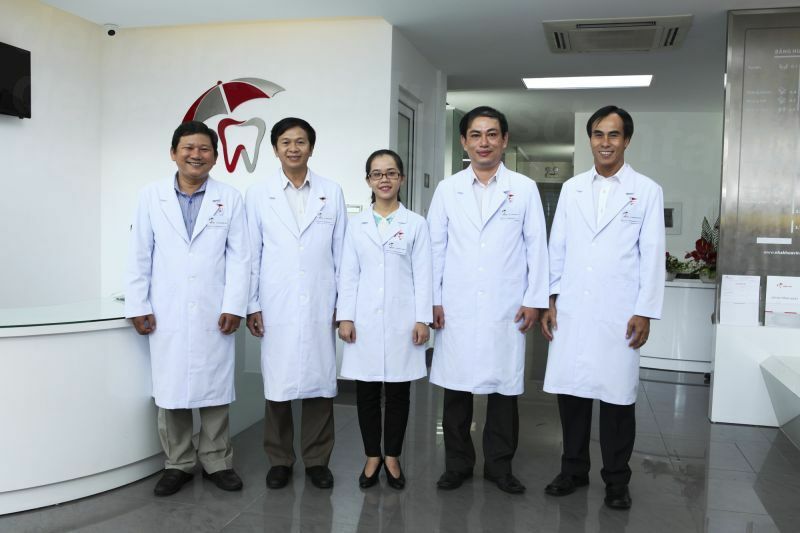 Why Visit a Dentist in Ho Chi Minh City? 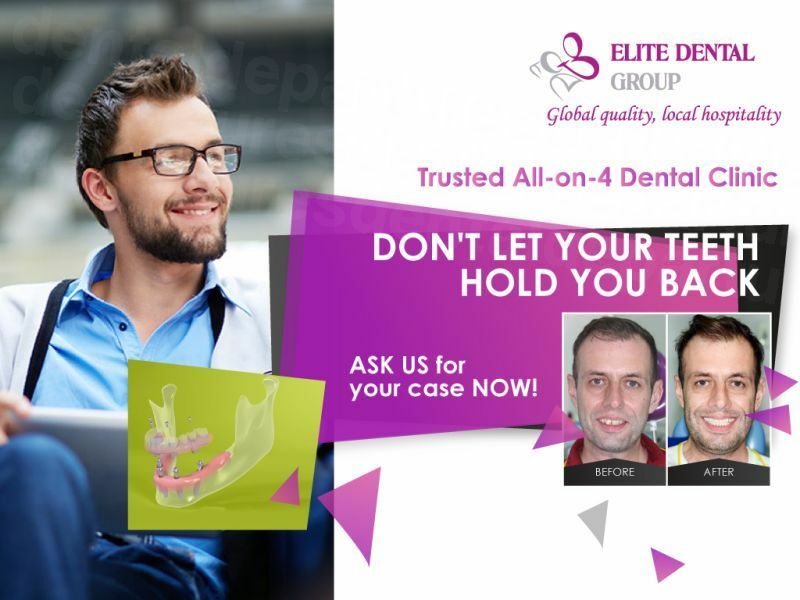 Globalization has ensured that standards throughout the world are becoming unified and Vietnamese dental clinics and dentists are just as likely as your dentist at home to be members of the International Congress of Oral Implantologists or have International Standards Organization accreditation. Reputable dental clinics are every bit as good as anything you’ll find at home. Skilled staff practice with the newest technology, and the top dentists often have qualifications or worked abroad in Westernized countries, like Australia or the UK. The city may be a pulsating mass of old and new but find a reliable dentist and you will be treated to excellent dentistry in hygienic and contemporary surroundings. 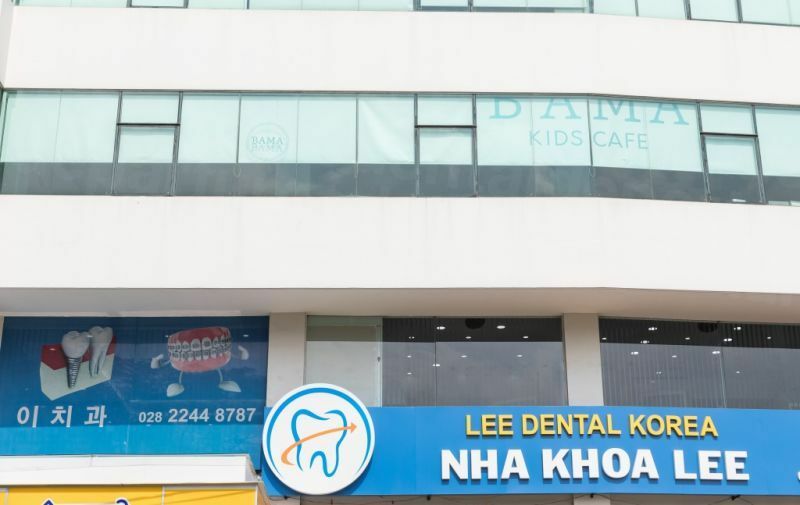 Ho Chi Minh City is developing at a rate of knots, and is already on the dental tourist map–thanks to high standards, and low, low prices. Old colonial-style splendor, sleek and contemporary or bijou boutique? 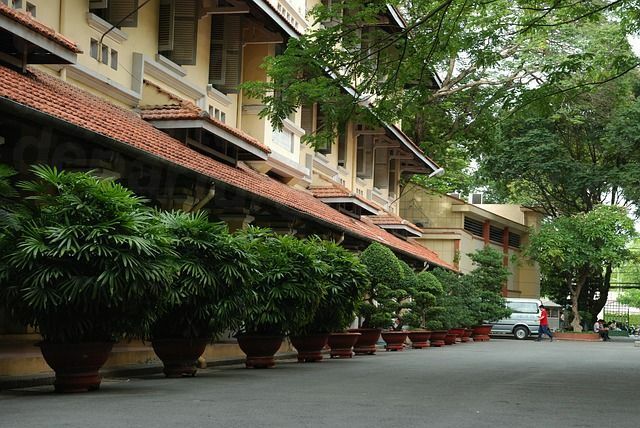 Ho Chi Minh City accommodation is inexpensive and plentiful. From less than $20 a night for two in a basic hotel to around $120 for two in a 5-star, the prices are low compared to other international rates. HCMC a very safe place to visit. There are no warnings about travel to Vietnam from any of the Western foreign offices – and terrorist threats are low. 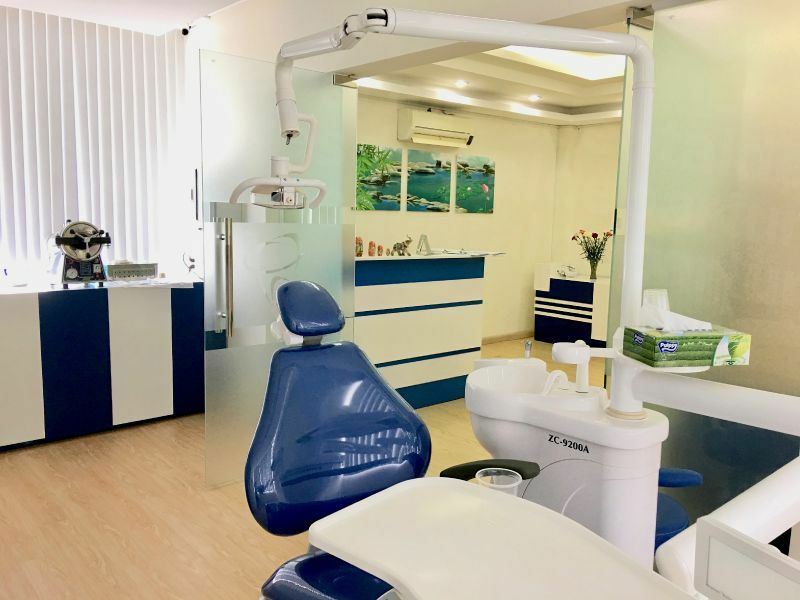 Just as you will find good quality dental care in Ho Chi Minh City, you will also find dental clinics you would rather not step inside. This is why it is wise to do some research and choose your dentist carefully. This includes checks on legal and criminal records, qualifications and professional memberships. However, we also think it is important to back this up with site visits and patient testimonials and we list as much information as we can on our website, along with high definition clinic photos and/or virtual tours. This way, you don’t just have to take our word for it – you can review the available information and make your own decision. Booking your treatment with a reliable dentist will lessen the likelihood of any problems occurring. However, very occasionally something does go wrong–dentists are human and our bodies are unique–so no dental or medical procedure can never be guaranteed 100%. 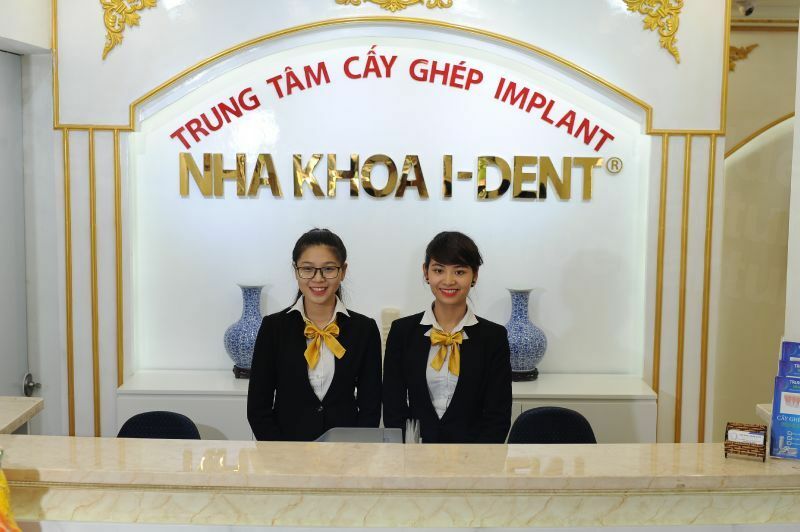 Our dentists in Ho Chi Minh City do have warranties or guarantees on all of the work they perform, as well as for the materials used in carrying out the work. If an issue occurs with your dental work we will see to it that it is put right, free-of-charge, under your dentist’s warranty. We should mention that if the problem arises after you have returned home that you should make provisions for any additional expenses you may sustain if you need to travel back. Travel and accommodation expenses are not covered under our dentists’ warranties, and so you might want to consider medical complications insurance to reimburse these expenses should they arise. We partnered with trusted insurance companies that can provide you with this cover for a small additional premium, which may allow you to achieve additional peace of mind. Yes. Vietnamese is the first language in the country, with French spoken by older, educated people as a second language. However, English is now taught in schools and, with the younger generation, it is now becoming a second language. All the top dental clinics catering to international patients have dentists and staff on board that speak fluent English. Payment methods accepted include cash, debit card, credit card, personal checks, traveler checks and bank transfers. However, not all of our dentists accept all payment methods, so check out the individual clinic listing on our website to confirm. Please be aware that credit card transactions typically incur a small processing fee of between 3-4%. It is doubtful your insurance will be accepted in Ho Chi Minh City, unless your insurance provider allows for ‘out-of-network’ expenses. If it does, you may be allowed to claim your expenses back once you have returned home. Ask your insurance company if you are in doubt. 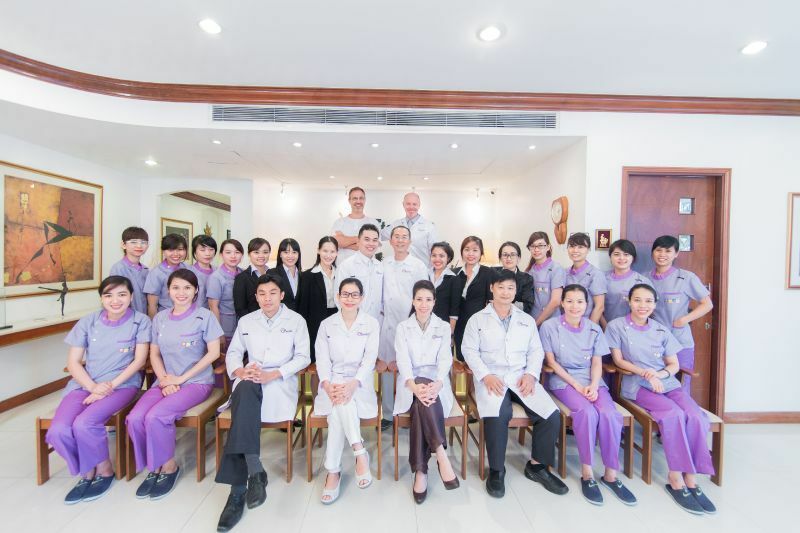 Our dentists in Ho Chi Minh City are open all year round, except for major holidays. Traveling in the low off-peak season is likely to get you bigger discounts on flight and accommodation costs, so this might be something to bear in mind. 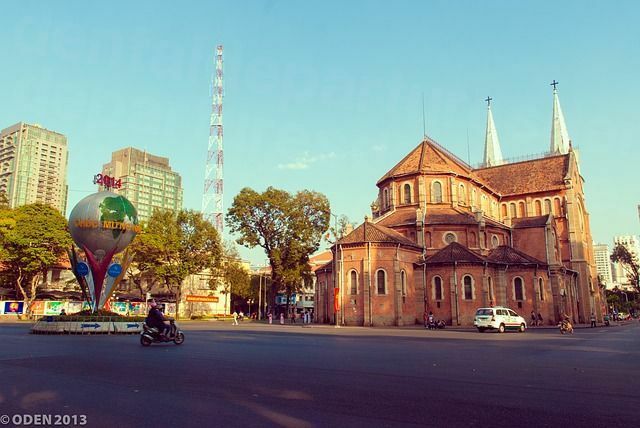 The climate in Ho Chi Minh City is tropical, with little variation in temperature throughout the year 28 °C (82 °F). The rainy season is from May to October, but it doesn’t rain all the time – it’s more likely to be a short deluge – so it won’t interfere too much with your activities. Certainly, the newer hotels from a 3-star upwards are likely to be wheelchair accessible, but getting around the rest of the city may be more problematic. Sidewalks are often full of obstructions, whether it’s people chatting, bikes parked, street vendors etc. – and it will be up to you to navigate around the hindrances. Some buildings have wide doors on the ground floor at sidewalk level suitable for wheelchairs, but once you’re inside, using the restrooms or traveling up a floor may not be so easy – elevators are rare. Our Customer Care team will be able to help you find a dentist who offers wheelchair accessibility and other amenities – just chat to them online or via our toll-free phone number. Ho Chi Minh is like any major city in that while it is reasonably safe, you need to keep your wits about you – especially about being ripped off by petty thieves. Always negotiate prices with taxis and cyclos and confirm it is for the journey, not per passenger. 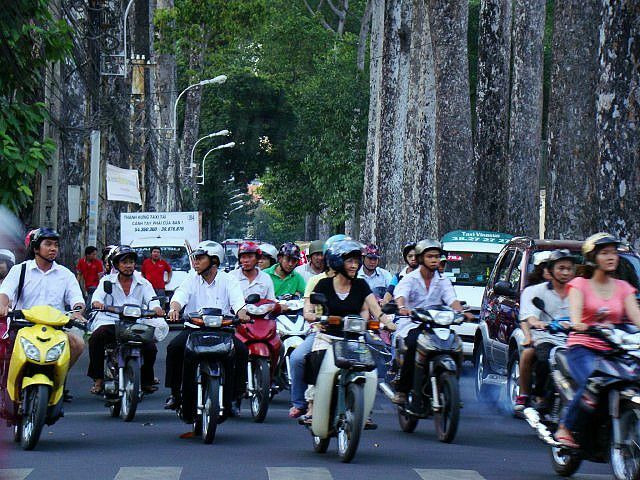 The roads in Ho Chi Minh City are chaotic and air pollution can be a problem. The characteristic wide boulevards and elegant buildings of French colonialism are at the heart of the city. A short stroll around District 1 will bring you past Notre Dame Cathedral, the Reunification Palace, City Hall and some notable hotels from the era, including Rex, Caravelle and Hotel Majestic. Gia Long Palace features Baroque architecture with Oriental and European influences and now houses the Ho Chi Minh City Museum. Many foreign visitors are still fascinated by the war and there are a number of museums, including the War Remnants Musem, documenting this brutal time with grisly photos and other exhibits. The Cu Chi tunnels are a vast network of underground tunnels used during the Vietnam War by the resistance fighters. They give visitors a somber reflection of what life underground in wartime was like. The dramatic Jade Emperor Pagoda was built in honor of the supreme Taoist god. Filled with statues, carvings and decorative tiles, the distinctive aroma of incense is ever-present, and outside is a pond brimming with turtles. The Saigon Zoo and Botanical Gardens house hundreds of species of animals and plants, particularly orchids, and including endangered species. Opened in 1865 it is now chiefly concerned with educating the public about how to protect plants and animals, as well as conservation. Around two hours drive out of the city is Ho Coc Beach. A beautiful long stretch of golden sand, crystal waters, boulders and dunes. Although busy at the weekend it is virtually empty during the week. From here you can drive along the coastal road to find your own bit of deserted paradise, far away from the madding crowds. There is an international airport at Ho Chi Minh City receiving flights from across the world. Domestic flights are also available from Hanoi, in the north of the country, taking around 2 hours. Cyclo – Cycle rickshaws are cheap and you’ll see drivers congregating near major hotels and the markets. Make sure to always agree on a fare before traveling. Xe Om – Motorbike taxi fares are similar to cyclos, but again, agree on a fare before departing. Taxi – The safest way of traveling around the city at night – try and get a metered one. Slightly more expensive than other ways of getting about but by international standards they are still very cheap. 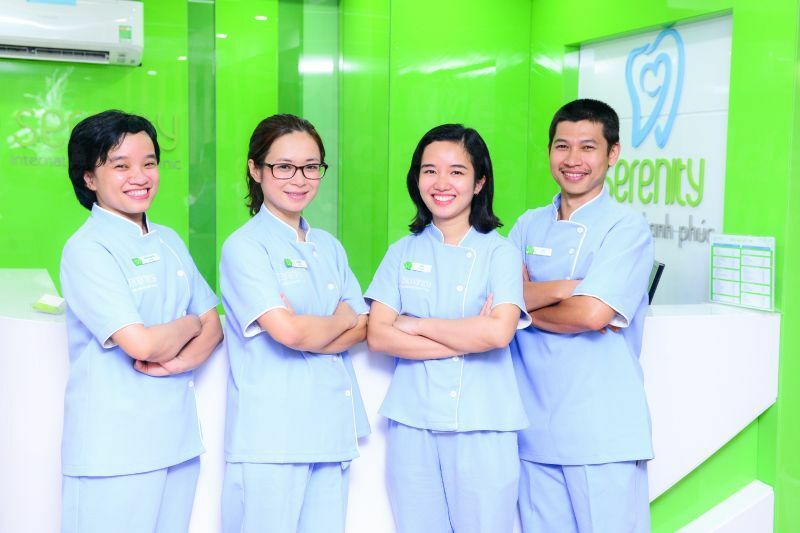 Choose and book your dentist in Ho Chi Minh City online via our website. You can also call our toll-free number and speak with our customer care team. We provide quality-checked dentists with real patient reviews, as well as clinic photos and virtual tours. Book with us today for exclusive online discounts, and the guaranteed best prices available! Holden, Alexander. Dental Tourism: Things to Consider Before Going That Extra Mile for Your Smile. https://sydney.edu.au/news-opinion/news/2018/11/06/dental-tourism--things-to-consider-before-going-that-extra-mile-.html University of Sydney. 6 November 2018. Jahn, Arik. 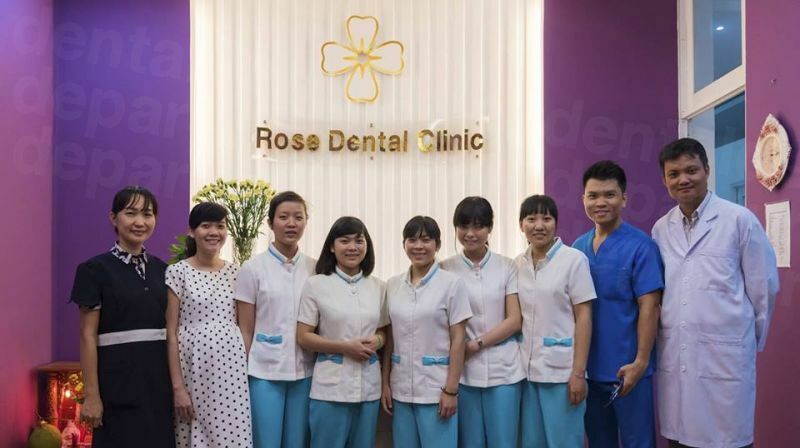 Dental Tourism in Vietnam: Taking on Asia. https://www.citypassguide.com/en/living/ho-chi-minh-city/health/blog/dental-tourism-in-vietnam-taking-on-asia City Pass Guide. 19 November 2018. Coffey, Helen. 10 Things to Do in Ho Chi Minh City. https://www.independent.co.uk/travel/asia/ho-chi-minh-city-things-to-do-saigon-vietnam-skydeck-ban-thanh-district-one-cu-chi-tunnels-a7859681.html The Independent. 31 July 2017. Vietnam. https://www.lonelyplanet.com/vietnam Lonely Planet. Website accessed 23 November 2018.